Both my kiddos have had head-turning preferences - my son looked left more than right and my new baby prefers looking to her right. In fact, positional preferences like this are VERY common in newborns with right-turning more common than left-turning. Were you even aware that this was a "thing?" If not, you're not alone. Most parents know very little, if anything, about what to look for and how to address this little newborn quirk. Unnoticed and unaddressed, favoring one side over the other can quickly snowball into longer-term and harder to treat conditions and complications. 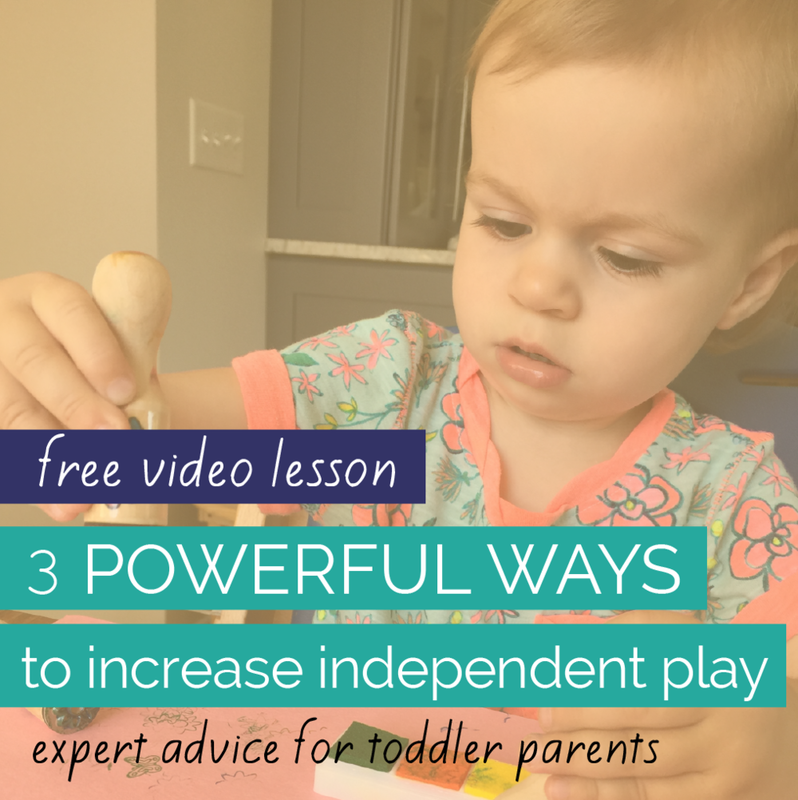 I hope to equip you (and other parents you share this information with) to nip head-turning preferences in the bud to give your little one the healthiest start possible! Newborns don't have the strength and coordination to hold their heads in the center of their bodies. When on her back, your little one's noggin will naturally flop to the side until she gains that strength - typically by or during the third month. 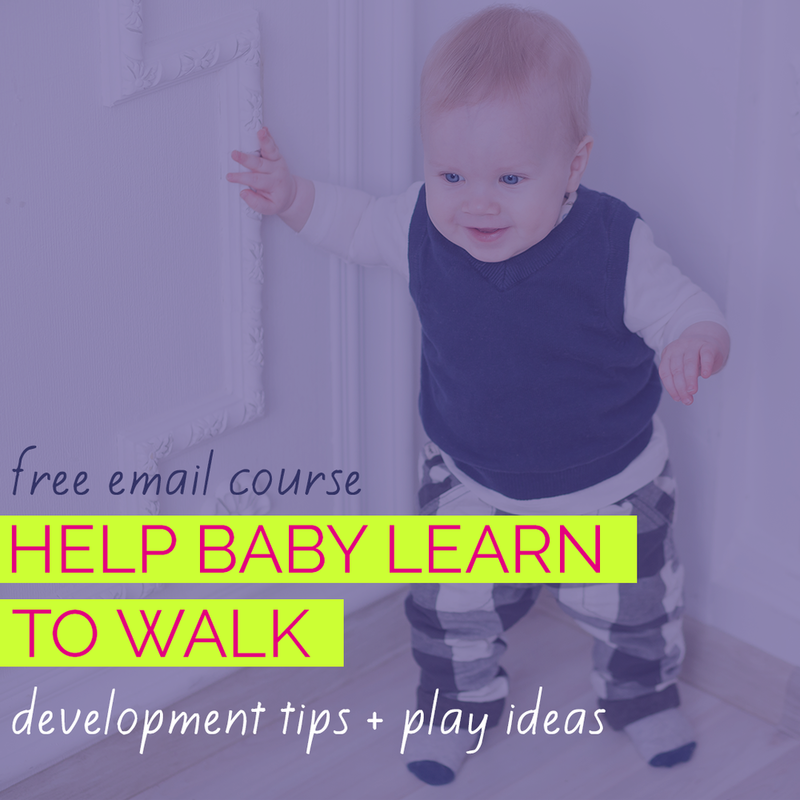 It's easy to see, then, how in the critical early weeks of your baby's life, even slight imbalances of muscle tightness or weakness can dramatically affect which direction your baby's head flops toward (her positional preference). Gravity has an even bigger effect on head position when baby is supported in a semi-reclined position as in most Baby Holding Devices. Positional preferences are easily exacerbated and prolonged when baby spends time in baby gear which is one of the biggest reasons I recommend parents limit babies time in gear to 2 hours or less per day. It makes sense that a baby who spends more time looking in one direction will have a greatly increased chance of developing Flat Head Syndrome (positional or deformational plagiocephaly) on that side of the back of the head. Head-turning preferences that are more significant or don't resolve in baby's early weeks are a red flag for more significant neck tightness called Torticollis. This condition most often requires therapy intervention to treat. As a child development nerd I am in awe of how interconnected all the different areas of a baby's development are. But that amazing interconnectedness also means that uncorrected head-turning preferences can lead to decreased use of one arm, decreased visual scanning abilities, unbalanced motor skills like only rolling to one side or unbalanced sitting posture, and more. The easiest way to catch a head-turning preference is to simply be aware that they exist and observe your baby. But another tip I share in my book The Flat Head Syndrome Fix is to take a few minutes to scroll through photos of your baby on your phone, camera or computer. Scroll quickly and pay attention to one thing only - your baby's head position. Look for any recurring head tilt (ear toward shoulder) and/or turn (chin toward one shoulder). What Can You Do If You Notice A Preference? 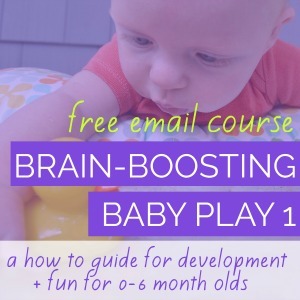 Rather than ramble on in a super-long blog post about strategies to help your baby work out of a head-turning preference, I've put together a free eBook for you! In it, I describe simple ways to encourage neck stretching and strengthening as well as red flags that your baby might need some gentle therapy to work out of muscle imbalances. As always, make sure to discuss any developmental concerns, including positional preferences, with your baby's doctor. Using the strategies I share in the eBook, we were able to help our son work completely out of his slight left head-turning preference by 3 months of age with no developmental or head shape complications. Our new baby girl had a more distinct positional preference that we've worked with her on. At 3 months old, we now only see it during sleep and when placed semi-reclined in baby gear (lucky for her our convertible car seat is the only device she uses on a regular basis) . I try every SIDS-safe trick in the book (literally... in The Flat Head Syndrome Fix book I wrote) but our little girl still manages to turn to the right in her sleep. As a result, I don't have concerns about the developmental consequences of her head-turning preference but I would like to keep her sweet little head round. For that reason, I continue to emphasize left-turning activities and positions during her awake times.